Next outfit for the day Animal Print it so out this fall love this purple and black Zebra Moschino Cheap and Chic dress with this funky boots. what do you guys think. Love it or Hate it..
My name is Mickerlande St Fleur, everyone call me Mika. 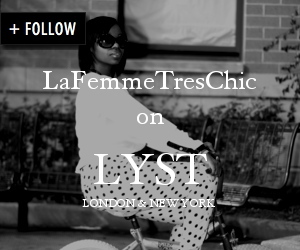 I am an Independent fashion blogger in New York, I love Fashion, its my passion. 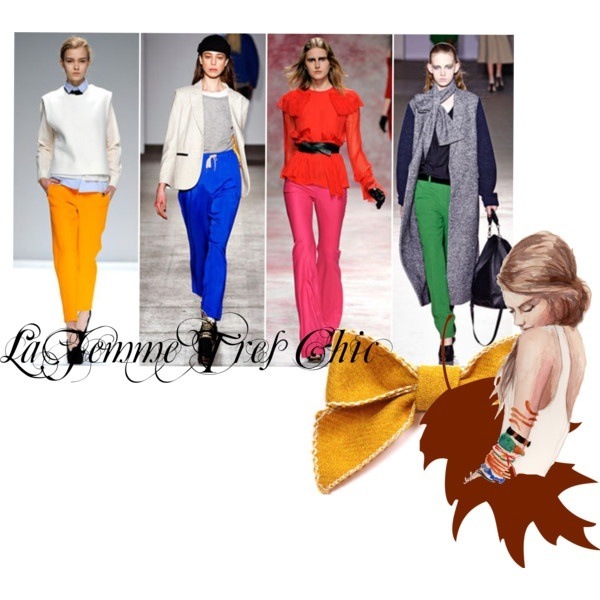 My blog is about my personal style, Inspirations, looks I created on Polyvore. My style changes daily, but I would described my personal style as versatile with a trendy twist. Its all depend how I am feeling and what inspire me at the moment. I love structured pieces mixed with color and prints and a lot of accessories I don't feel complete without them. My dream in life is to become a successful Stylist and a Fashion Merchandiser. Other things I enjoy doing is traveling, I would love to travel the world. I am very Optimistic that i will have the opportunity to do so. America's Next Top Model First Tranney!!!
" Fashion can be bought. Style one must posses."